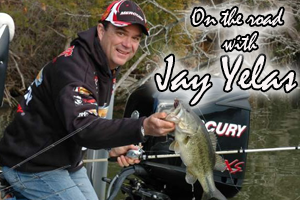 We love to take a moment to revisit some of the past episodes of Strike King’s Pro Team Journal show. We’ve seen their pro staff put on some amazing displays of fish catching over the years, and we’re grateful that they share them with us here on Advanced Angler. Not only is each episode is chock full of information about Strike King products, but it is also full of tips to help anglers catch more fish. 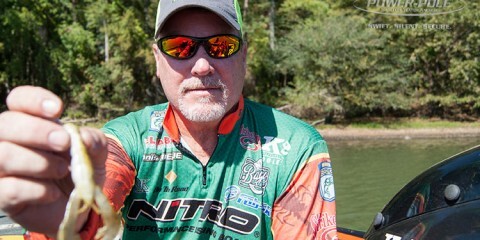 Today we visit with Doug Cherry and Mark Williams, a pair of Strike King Crappie Team pros as they play with the crappie colors on the Strike King 3XD crankbaits on Lake Arktabula in Mississippi.